My 9-1/2 foot tree....one of the prettiest trees I've had so far. ~ Fun Food Life! 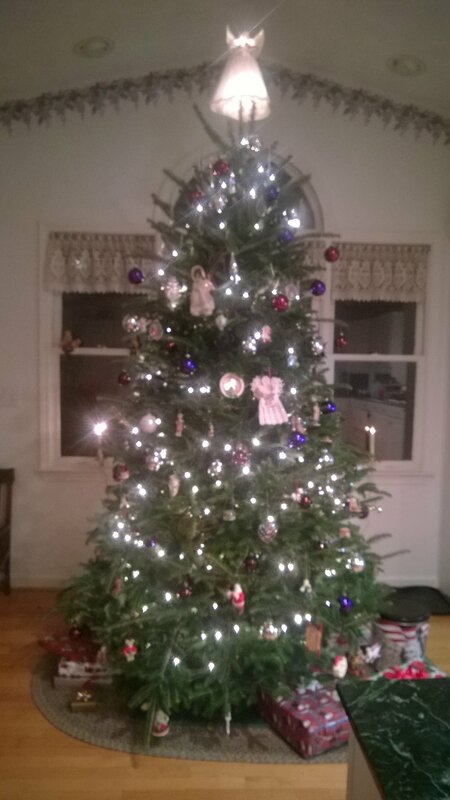 My 9-1/2 foot tree….one of the prettiest trees I’ve had so far. Previous Previous post: The sunset as I was taking my evening walk was quite beautiful tonight. Next Next post: Dinner is served!